Back in January, Google announced that, “page speed will be a ranking factor for mobile searches” starting in July 2018. This change will affect anyone with a website, and for those with an eCommerce site it is a top priority. Page speed has been on a topic of conversation for a while, as Google announced that it was a ranking factor a while back, however this was only for desktop searches. Now the same rules are applicable to mobile. This means that performance for sites that do not have amazing content and that perform slowly will be dramatically affected. Google has recommended three tools in order to help web businesses gauge their site’s speed. 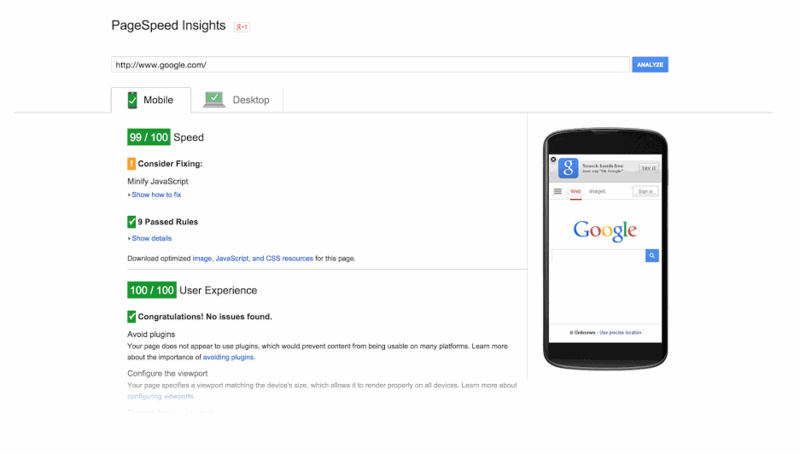 Chrome User Experience Report contains the key UX data for popular sites from real users; Lighthouse is a free mobile testing tool that Google has developed themselves; and PageSpeed Insights is another tool that will estimate your mobile page speed. The buying journey is far more complicated and complex than ever before – especially for online purchases. 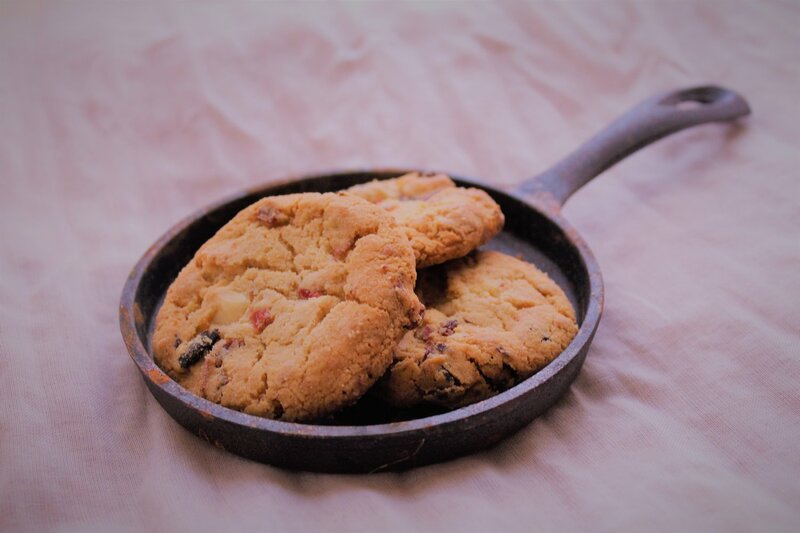 Browsing a brand’s website and looking at their social media accounts, moving on to posting something about the product on your own social networks, and finally to a site that will compare similar products or that will generate a coupon code – and all that before having got the item in your basket. 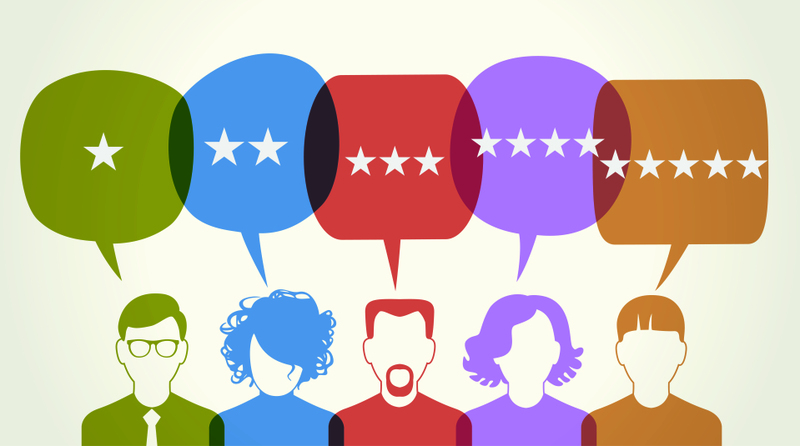 One element that is shown to influence consumers is having plentiful, positive online reviews. Online reviews come in many forms, including customer testimonials on your site, product reviews on comparison shopping sites, or chatter on social media platforms. Each adds up to create a more trustworthy brand. Online reviews will naturally cover the entire customer experience, which means that for positive reviews brands will have to provide excellent service as well as excellent products. 64% of adults that were surveyed by Lithium, said that they would be keen to share a positive experience of a brand, and 57% would share a negative experience. Brands should take advantage of their customers willingness to give their feedback – so start by simply asking. Often, simply explaining that the review will be used to improve your products and services will result in more reviews. Request both the good and bad about your brand, as this reads as being a transparent and honest company. Further to leaving a review, invite your customers to share their unique stories about your brand. Research has shown that customers, and especially millennials, want to be part of the conversation in a personal way. 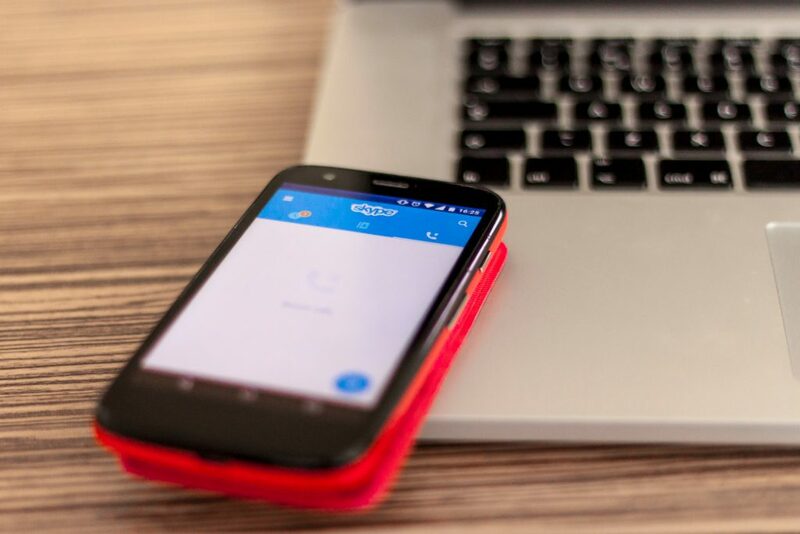 Respond to reviews in a timely and friendly manner, and think of it as a way to connect with your customers. Thank customers for their feedback, and show empathy towards customers that left negative reviews (taking the conversation offline by suggesting a phone call or email instead). Great reviews are like gold dust, so don’t let it slip to the bottom of the pile under lots of other mediocre ones. Share great reviews by posting it on your site, social channels and add it to email communications. You could even post it on in-store digital screens. Although mobile conversions are still lower than desktop, over 40% of people say that they would prefer to perform the entire shopping journey on their mobile. Proof that the willi is there, but that mobile optimised sites are not. Every second counts when it comes to page loading speeds, especially when people are less and less willing to wait for the information that they have requested. It takes the average page 15.3 seconds to fully load on mobile, which is long enough to have a negative impact on your business, and customers will move elsewhere for a more efficient experience. In retail, an additional one second delay in page load times can see a 20% decline in mobile conversions, which makes site speed a problem that should be addressed by the whole company immediately. Small as it may seem, shaving seconds from your load times will be well worth the investment. Tools such as Speed Scorecard can help here by showing how your site speed compares to others in the industry. Another way to reduce the time that users have to spend on your site is to reduce the number of steps that a customer has to take. For example, Domino’s pizza now has 15 different ways to order without any human contact (mobile site, app, Google Home Assistant, by sending a pizza emoji on social media…) and all in under 5 steps. Compare that to the 25 plus steps that it took more than 5 years ago. Domino’s mission to make it quicker and easier to order has seen more than 60% of their orders come from online, and more than half coming through mobile. Personalisation is another way to improve your UX, and improve your revenue. Hyundai is an interesting example of a successful personalisation strategy: at an early stage in the process, potential customers reach a page that compares models – listing the features such as price, interior and built-in technologies. The personalisation comes in if a customer shows interest in a specific model, in which case Hyundai directs the customer to a list of nearby dealerships. In turn leading to higher numbers of people visiting the dealerships. A perfect way to move online, offline. The key takeaway: Look to optimise each second, each step and each user in order to beat the competition, and give your customers the best online experience possible. Have Facebook’s News Feed Changes Affected CPM? Since January 11th, Facebook made changes to its News Feed, whereby commercial posts are de-emphasised so that personal posts get more exposure. This change was expected to affect the CPM (cost per 1000 ad impressions) and so far, the data does seem to suggest some effects. 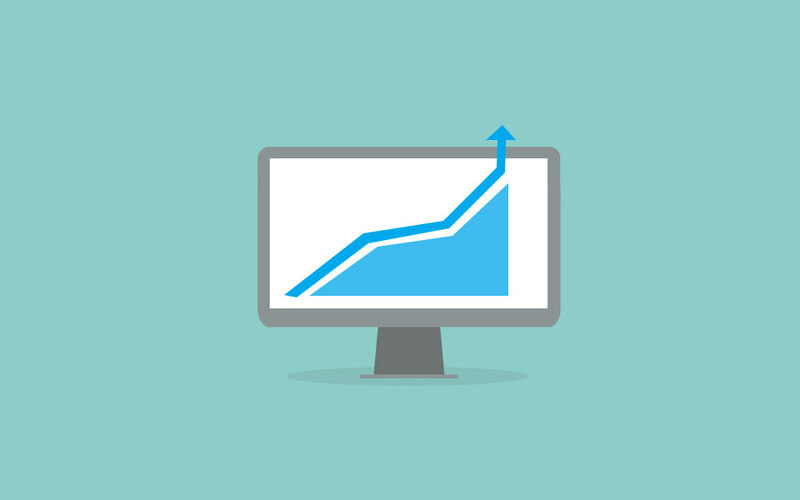 Which lead to a 122% increase in CPM year over year, and in February alone, the CPMs were up 77%. The changes have only just come into effect, so there is a lack of long-term data. Facebook impressions plummeted in January but matched last year’s data for February. Finally, here’s a selection of the most interesting digital marketing stats from the past week lifted from eConsultancy. With GDPR just around the corner, some research has been performed to work out what time of day is best to avoid triggering mass un-subscription requests. By analysing 1.4 billion email marketing messages, the research found that between 10.15am and 12.30pm, you are 20% more likely to have un-subscribers. The best time of day to send out your consent email (or any other marketing email in fact) is between 6pm and 9pm, where the likelihood of an unsubscribe is 15% less than the daily average. The RPC have revealed that sales in the UK have risen from £6.8 billion in 2015-16 to £8.4 billion in 2016-17. The 23% increase is thought to be thanks to new technologies such as AI chatbots, smart speakers and visual search, as well as mobile friendly pages and shopping apps. Millennials prefer their mobile over all other devices – with 68% choosing it as their top choice, in front of 16% for laptop and 14% for a desktop PC. The research by GlobalWebIndex also shows that millennials use 2.8 devices on average to access the internet – spending nearly four hours online per day. Other interesting findings from the study showed that search engines are vital in brand research, as are social networks such as Instagram and Pinterest, and free delivery is the most influential purchase driver for millennials (with coupons and discount in second place).